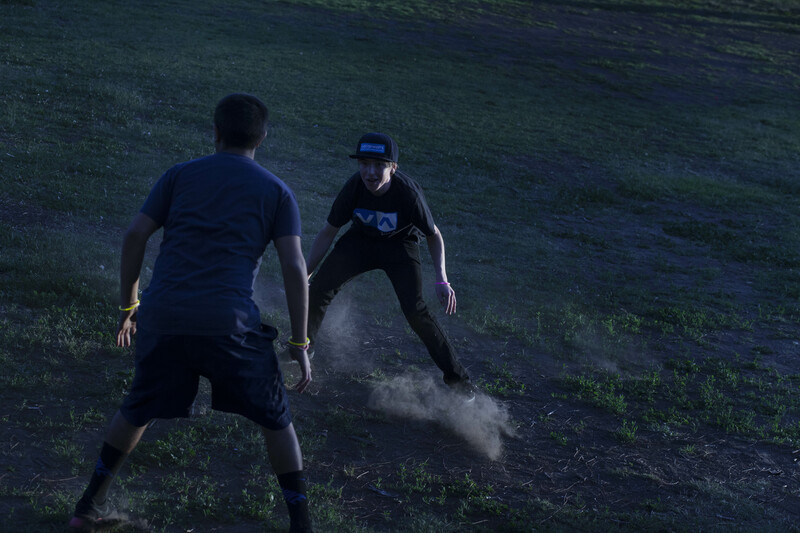 Starlux Games was founded on getting kids outside and playing. We are fighting the system of electronics and indoor play focused around computers and screens. So we figured, why not remind everyone of why playing outside with glow in the dark games is not only fun, but also the healthier choice? We’ve talked about the benefits of exercise, how the outdoors can help build immunities, and now we’re moving on to mental health benefits. The Denver Post published an article in 2014 where they interviewed various school officials working with special education and overseeing school districts on the benefits of exercise. Interviewees mentioned that students who had twenty minutes of outdoor exercise had a boosted sense of self confidence after coming inside after play. They also performed better on tests that followed. 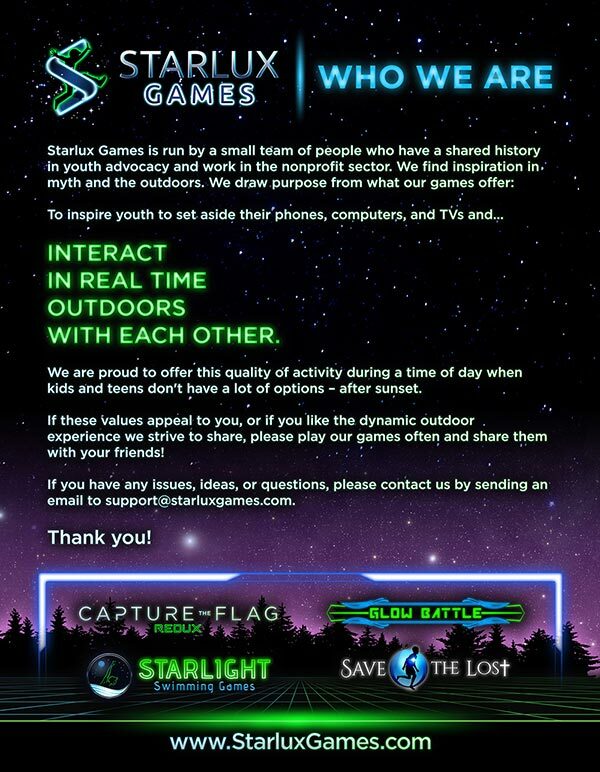 Starlux Games knows the benefits of exercise and outdoor play. That’s why we created our Capture the Flag REDUX glow in the dark game kit. We wanted to make exercise and the outdoors fun again! Not only for kids, but also for adults. 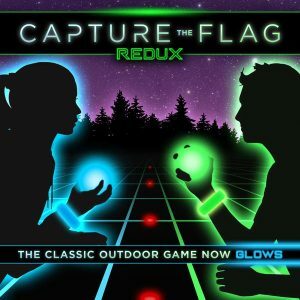 With Capture the Flag REDUX you can play outside and never miss your phone or TV screens.